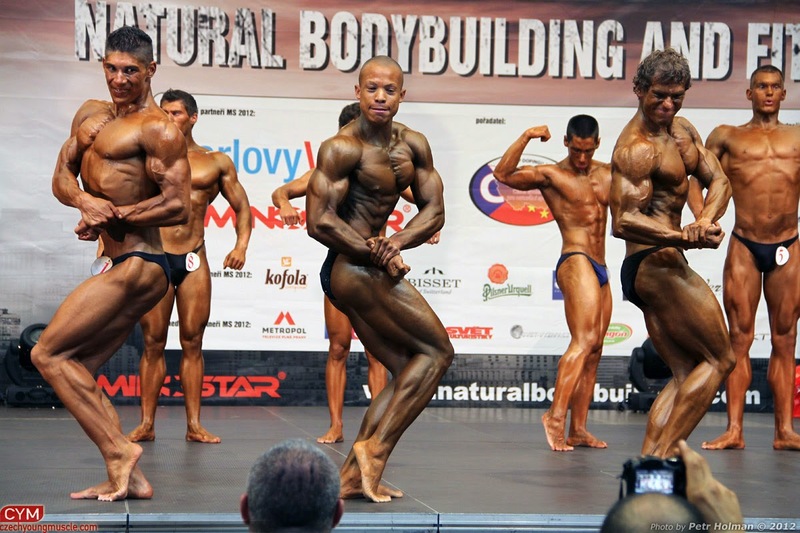 Second part of David´s training before Czech Juniors Bodybuilding Championship 2013. 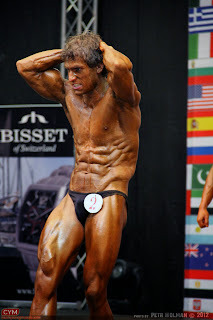 Third part of amazing posing of junior bodyuilder and fitness model Jan Jankovic. 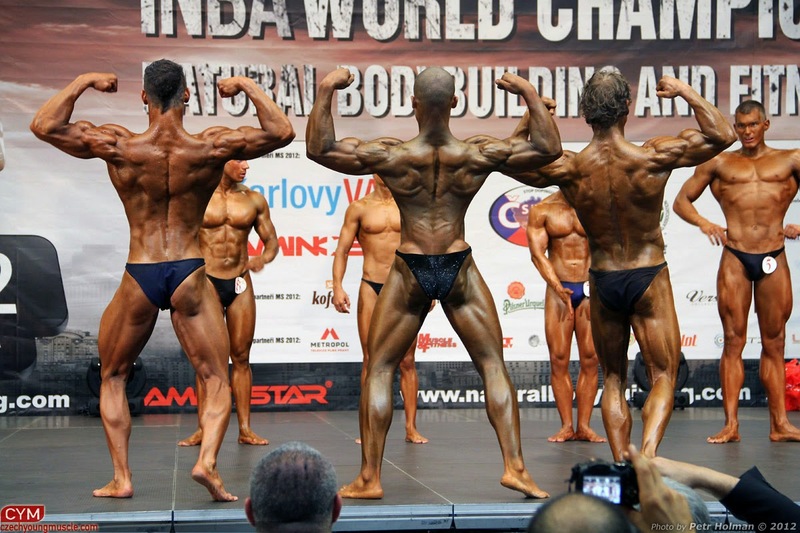 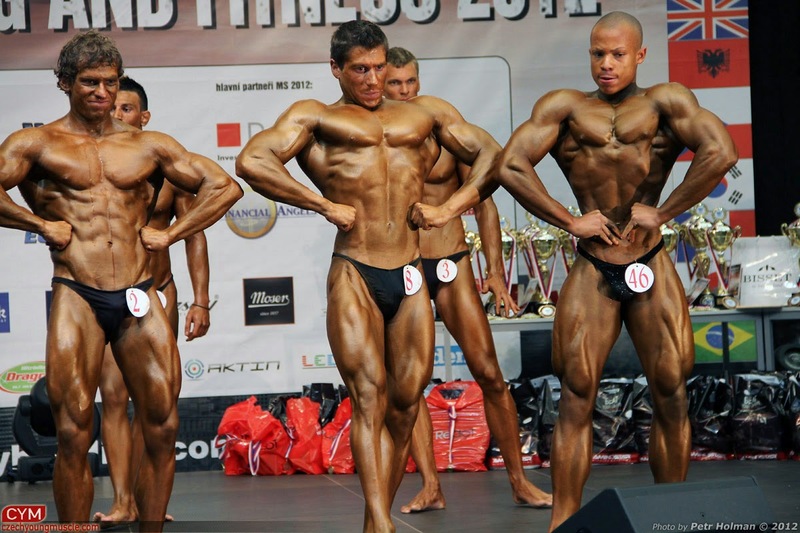 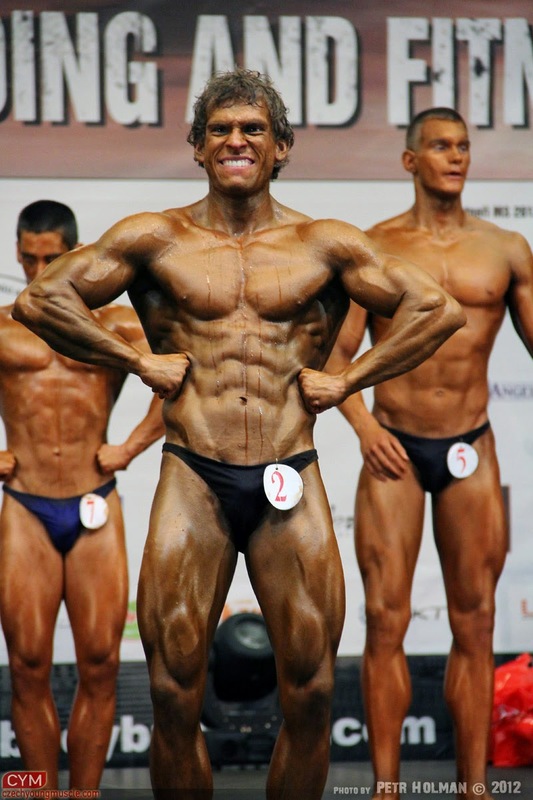 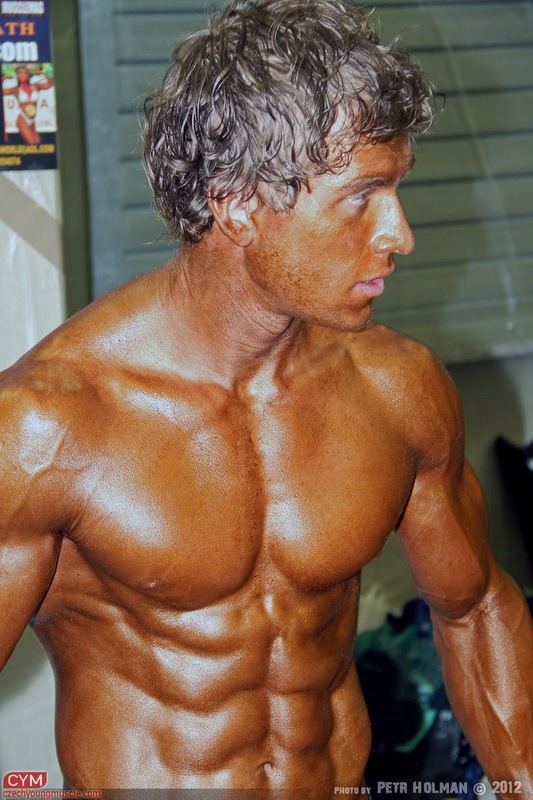 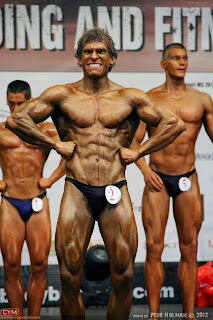 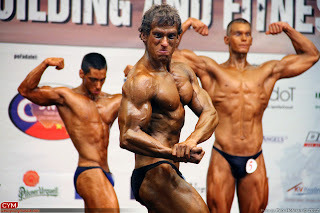 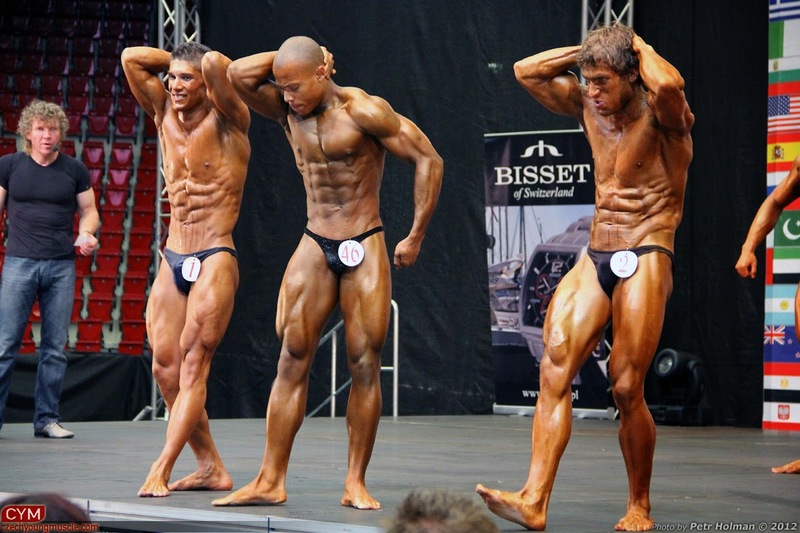 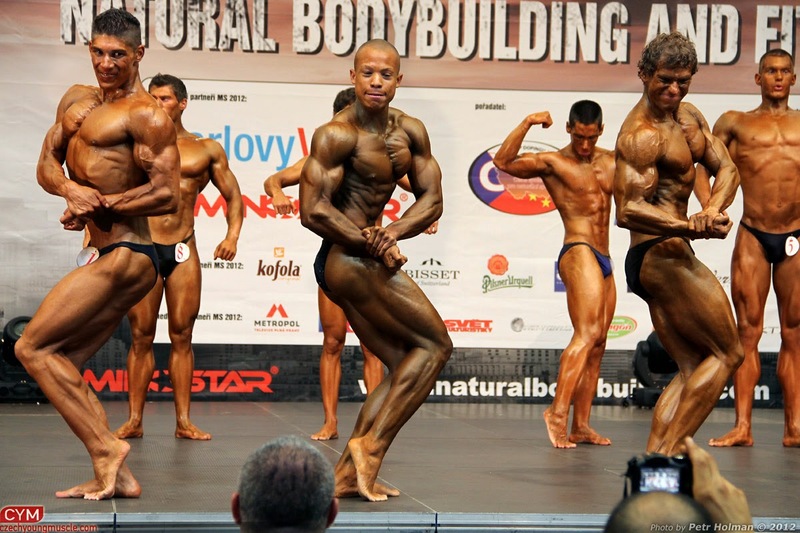 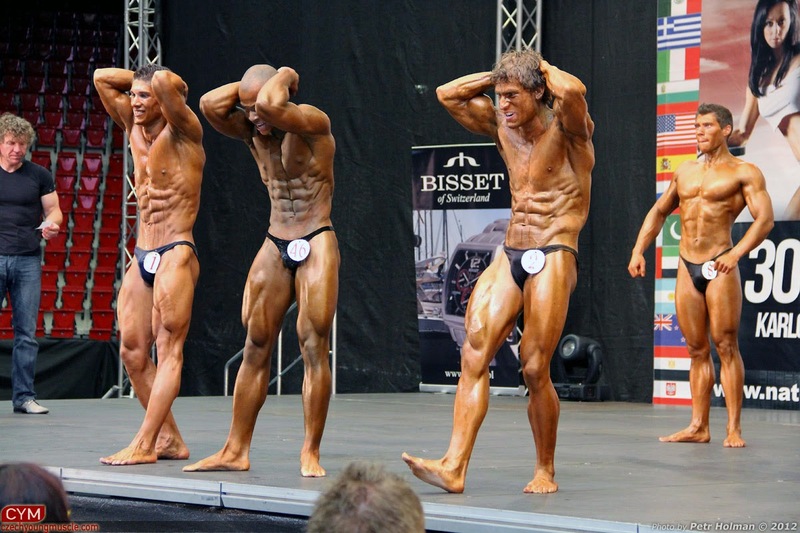 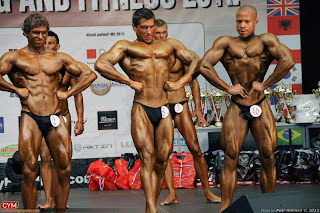 Photo set of another Czech junior bodybuilder Martin Stepanek from World Natural Bodybuilding Championship 2012. (Carlsbad, Czech Republic). 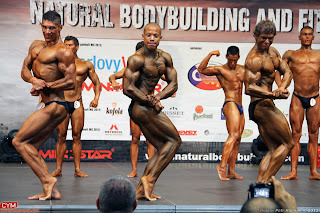 Here is photo set of Czech junior bodybuilder and CYM model Jan H from World Natural Bodybuilding Championship 2012 (Carlsbad, Czech Republic).